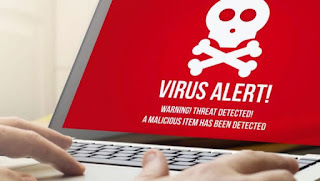 Every day that passes the antivirus and threats in general proliferate in a colossal way. That is why the propitious thing is to have alternatives and know how to protect against them. 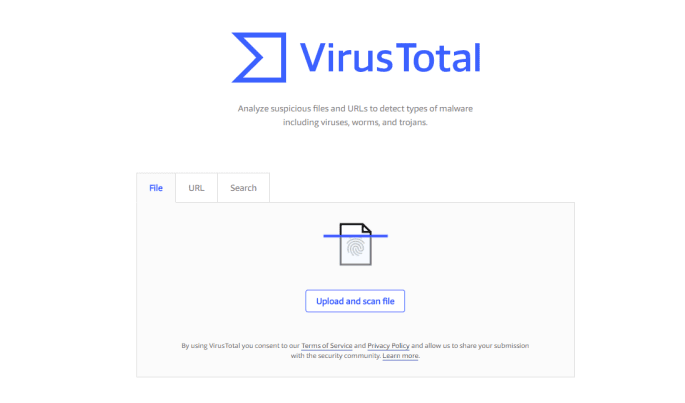 Today we are going to teach you how to analyze online files without using antivirus. Are you away from home and do not trust a file that just happened ?, without problems. 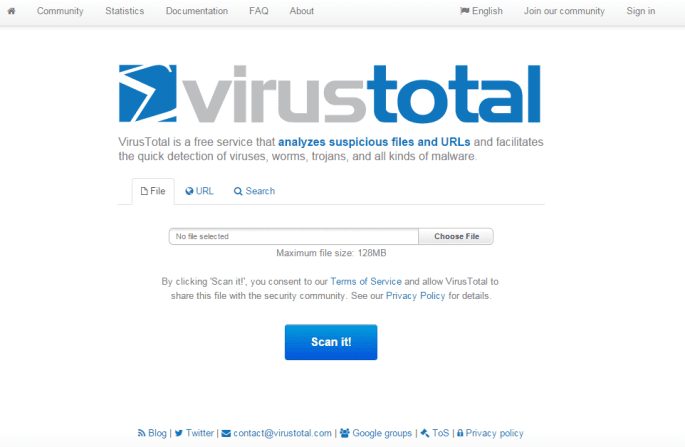 With this tool you can upload the file and the service will tell you if it is infected or not. You will not have to download anything or install a third-party program. You can do it from your browser. You can scan files and addresses online . The following page will appear, which has a very simple and intuitive interface. What we are going to do is give "choose file" and we will look for the file in our order. The maximum weight of the object is 128MB. Another option that this page has is to scan a URL without using antivirus. It will be as easy as giving the tab that says "URL". The next thing will be to write it to be scanned. In a few minutes we will get the result informing us of the number of threats that the page has. If you do not have one, you will also tell us; obviously. In passing you can see in the example that we are free of viruses. So keep visiting us without problem. And that's it, that's how you can analyze files and addresses without using antivirus. Never compromise your security, remember that you put your personal data in danger. In fact, even your purchasing power. I leave you a list with similar web pages, in case you want a second opinion. Do you have any questions? Do you want to suggest that we do some tutorial? Do not be courted! We love knowing what you think. Get in touch with us. To end I want to thank you for your visit and encourage you to use the comment box. Either in this same article or on the Google+ social network. Without further ado, I say goodbye and wish you a happy day.